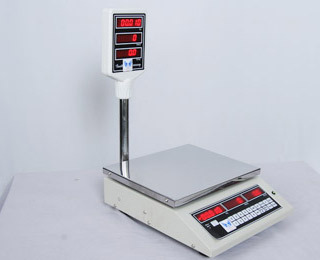 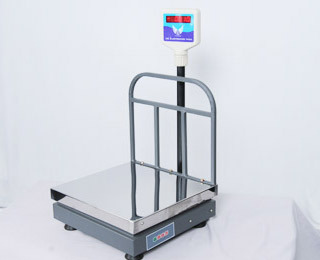 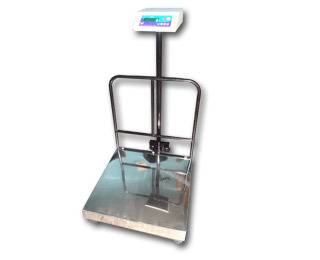 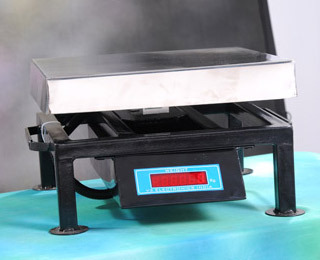 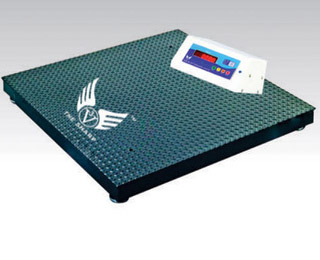 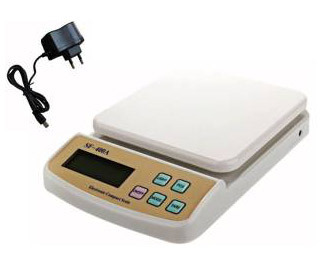 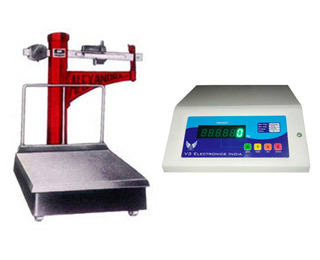 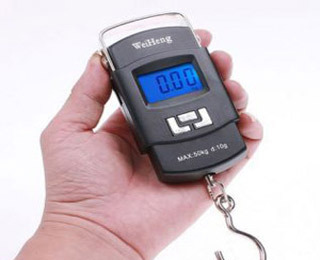 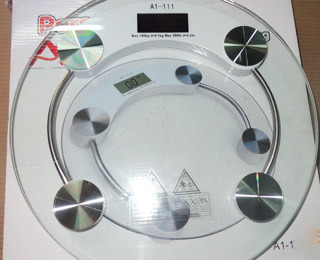 V3 Electronics India is one of the leading companies in the field of superlative quality weighing scales. 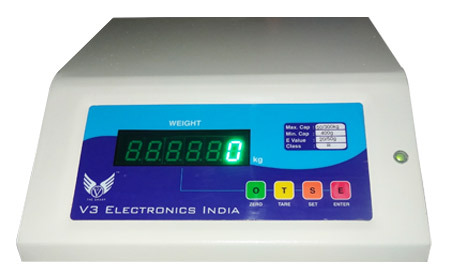 Offering a wide range of weighing systems, like Jewelry scales, Yarn count scales, Table top scales, bench scales, platform scales, heavy duty platform scales, chicken scales, conversion kit, hanging scales, weighing scales with billing ( Tamil & English ). 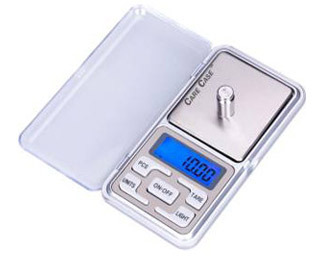 Personal scales, pocket scales. 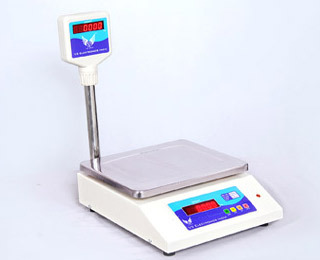 Kitchen scales etc.. 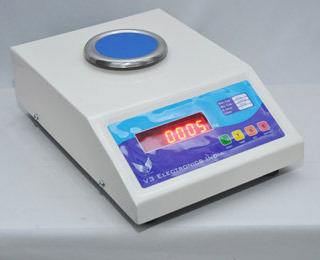 Equipped with well spread-out network of dealers & customers across the country.